Sunday - What do you see? 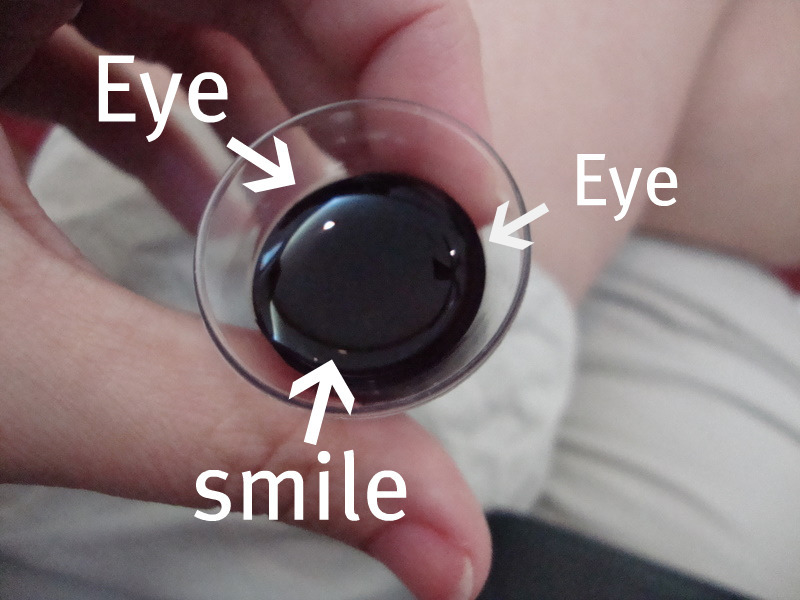 .... during the communion message, we were told to hold our communion cup & look & see if you could see a reflection. I had to laugh because when I looked down, I saw a smiley face... I know everyone had to be wondering what I was doing pulling out my camera during communion... but hello - I'm a blogger, its what I do... (Do you see the smiley face?) It made my communion a lot happier! Tuesday - SKYPE makes me happy .... because I get to see our Texas family & those beautiful grandbabies!!! See Isaac? Holding Spiderman? Yep - he knows when he sees his Pappy, he's gotta show him their love for Spiderman is still something they both have... I love it when he brings books to the camera. Luke is still the smiley baby & just grinned the whole time on the camera...if only they could invent HUGS via technology! Wednesday - Jimmy Johns will now get all my lunch money.... I had to run to the post office & was trying to figure out what to have for lunch - when I happened to drive down the road & see a new OPEN sign! Jimmy Johns .... cue the Heavens opening & the angels singing! I love their potato chips & their bread. This is my favorite sandwich with cucumbers & alfalfa spouts with guacamole... yummmm!!! Oh yeah - they gave me a frequent customer card... Yes, I'll be a frequent customer! Friday - Wife Swap Game .... a few weeks ago, a friend left a comment on Facebook about Wife Swap. I happened to be watching so I commented back - then another friend commented... next thing we knew - we were all commenting back & forth the whole show ... & it was hilarious. Just dissecting the crazy things they say on this show was HILARIOUS! So we had to do it again on Friday... & now, we look forward to the insanity of Wife Swap... it doesnt take much to make a Friday night for us! It looks like a great week & I love that you pulled out your camera in church. Everything is more fun when you can blog about it! I forgot to mention "Wife Swap." We think that show is hilarious too. Haven't watched it in a long time though. The communion cup rocks!! How cool is that?! And the blurry high school picture is so true because not only does it go by so fast but once you've been out awhile those high school memories can become blurry too. fun...i saw the smiley, too!! I LOVE jimmy johns!! I just discovered that sandwich too, so yummy! I love our wife swap night! I is so much fun. Wide swap night is the best!!! I love how in your picture on the computer screen of Wife Swap night my nape is in all caps on one of your posts!!! I think I actually saw you taking that picture of your cup last Sunday, I remember looking over and everyone laughing but you guys do that anyway!! LOVE the Hunger Games series, though I'm holding off on reading Mockingjay yet. Heard it was a tearjerker, and I'm just not in the mood. Have a great week, Rebecca! Another great week of pictures, but that is crazy that you didn't get any of your friends. Sounds like something I would do LOL. We sooooo need to skype one of these days!! You know what my Friday night show is? “What would you do?” LOVE IT!!!!!! HAHAH!! I LOVE that you took a picture during Communion. HILARIOUS! We had a group that all commented on FB during LOST! It was great fun! Oh I LOVE the new Blog Look RJ!!! I can't wait to hear all about who did it. So super great!!! Love your pics too. I haven't heard of the book series. Will look forward to hearing more about it. Love the shot of your HS and totally appropriate with the whizzing by. Seems that is what life does after you leave that building, huh? There is actually a 3 paddle!!! Season 11 ... Here we go!!! Who do they have today?